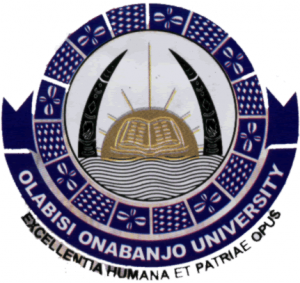 See OOU Acceptance & School Fees Payment Deadline Here | Olabisi Onabanjo University (OOU), Ago Iwoye, acceptance fee and school fees payment deadline for the 2018/2019 academic session newly admitted candidates. This is to inform all the candidates offered provisional admission into the Olabisi Onabanjo University (OOU), Ago Iwoye, Ogun State, for the 2018/2019 academic session that the management has released the deadline for payment of school fees and acceptance fee. OOU acceptance fee and school fees payment deadline is 30th September, 2018. All OOU newly admitted students are by this notice advised to ensure they pay up their Acceptance fees and school fees before the given deadline. Failure to do so may lead to forfeiture of admission.